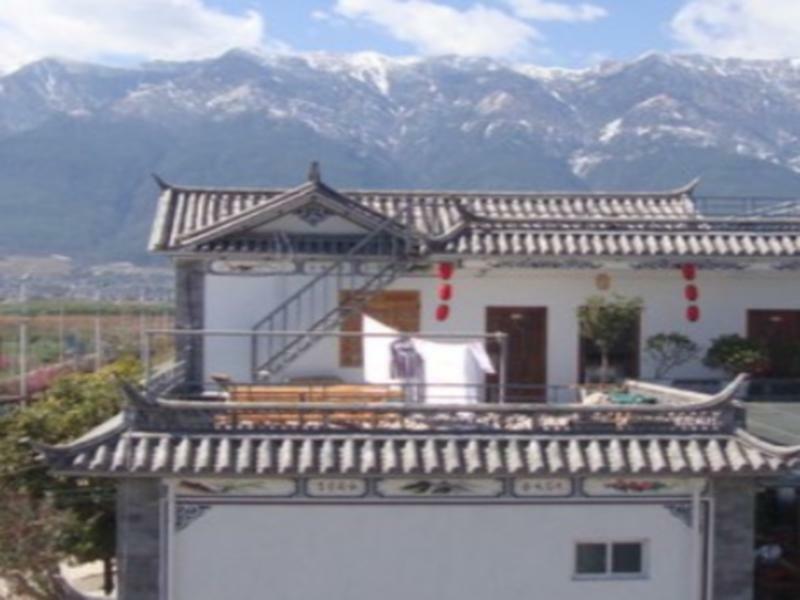 The property provides free shuttle service to Dali Ancient Town. Guests who wish to use the service are kindly requested to inform the property in advance. Contact details can be found on your booking confirmation.